Help make the Lung Force Walk a success! Join us as we walk together to raise awareness and funds to defeat lung cancer and raise our voices for lung health. 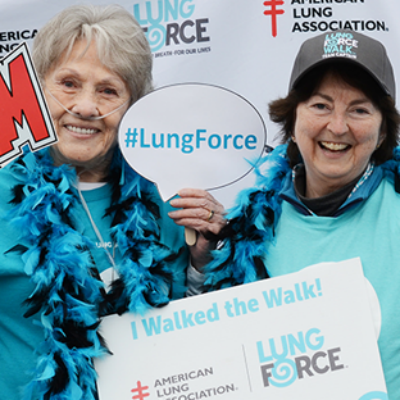 LUNG FORCE Walks are a time to laugh, learn and imagine a world free of lung disease. Our walks promote fitness and help forge lasting connections between participants. 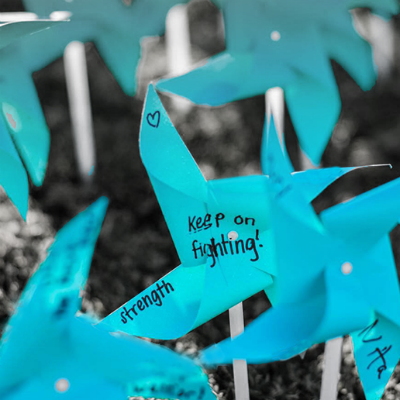 Your support saves lives by funding key lung cancer research and providing people who are impacted by lung cancer with invaluable resources, assistance, and information. Get involved today by forming a team, registering as an individual or participating virtually. American Lung Association shared a post. Sarcoidosis can affect any organ, but 90 percent of cases involve the lungs. Learn more about this confusing disease with our “Ask the Expert” series with Foundation for Sarcoidosis Research on our Living with Lung Disease online support community. For 20 years, we have analyzed data from official air quality monitors to compile the #StateOfTheAir report, which will be released next week. We need to protect our air quality now, before it’s too late. Will you join us today during our Giving Week and ensure future generations have the clean air they deserve? My mom passed away last week.. only 69 years old.... she was a smoker until she had a heart attack... it is shocking how cigarettes are allowed to he sold..
Today we launch our third annual Giving Week & we’re tote-ally excited! 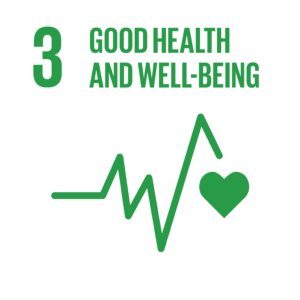 Today we are featuring lung health education, resources and programs. When you become a monthly donor during Giving Week, we'll send you a FREE tote bag as a token of our deep thanks.